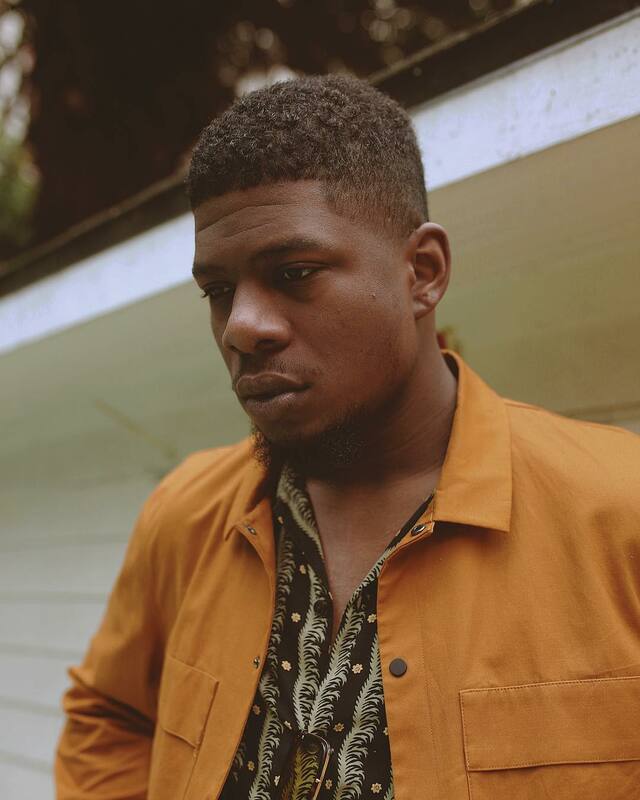 Mick Jenkins sets aside goals of widespread appeal & accessibility on “Earl Sweatshirt type beat,” expressing his unwillingness to make “pop” music. 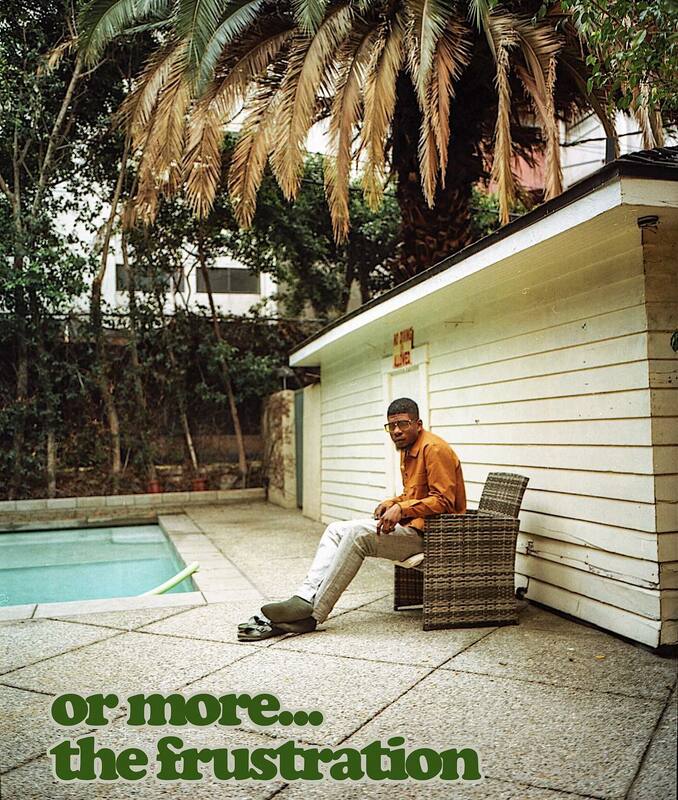 Chicago rapper Mick Jenkins subverts the expectations that come with rising fame on his recent track “Earl Sweatshirt type beat”: he refrains from using a big-name producer, he eschews pop music’s exhausted verse-bridge-chorus song template, and (unlike on previous songs such as 2014’s “Jazz”) he makes a display of his lyrics without relying at all on musical development. That is not at all to say that he is incapable of doing so — instead, Jenkins strips his product down to its essentials, proving that he can make big waves with very few tools. Following his strong EP or more; the anxious (November 2017), Jenkins recently dropped or more… the frustration, another EP that may wind up serving as a precursor to his second studio album. The eight-song series is diverse and finds Jenkins carefully channeling his impressive flow in a variety of ways.“Earl Sweatshirt type beat” is perhaps the release’s most unusual track, and it finds Jenkins delivering sharp, witty lyrics over an instrumental that he plucked off of YouTube. 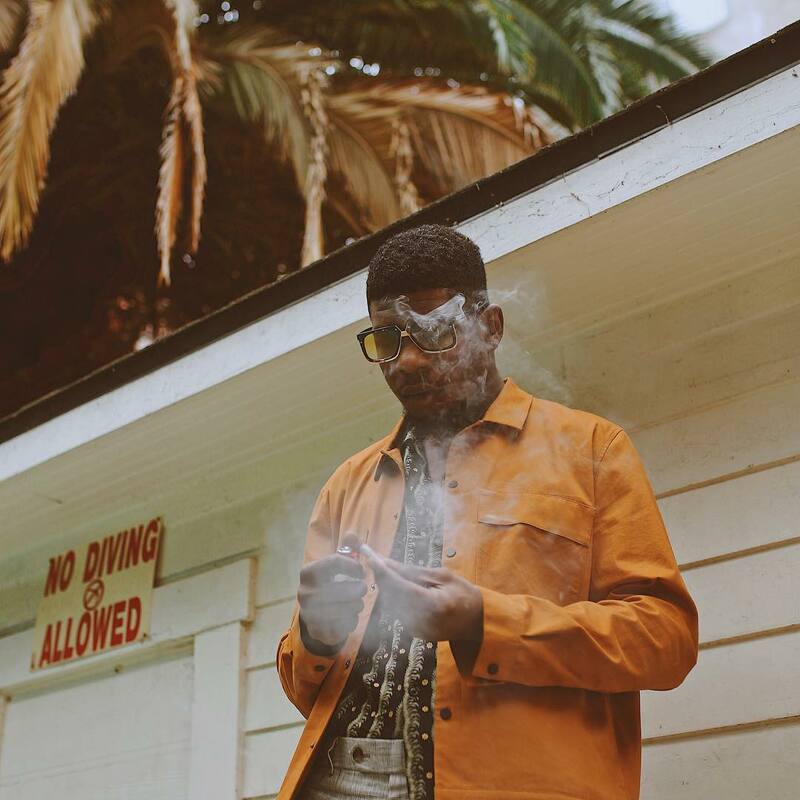 As he has previously demonstrated on releases like 2014’s The Waters, Jenkins actively refuses to be boxed in by commercial expectations, and instead opts to chart his own course through the oversaturated world of rap music. And in a stunning turn of events, it really is refreshing to hear an obscure YouTube beat, instead of yet another recycled trap song. “Earl Sweatshirt type beat” is not, though, a musical triumph, and intentionally so; instead, it is a chance for Jenkins to showcase his incredible lyricism over a great but simple beat. While the title might be a misnomer in some senses—it’s hard to imagine Earl Sweatshirt actually creating this particular kind of beat—it is fitting insofar as it allows Jenkins to shine, just as Sweatshirt’s production allows him to deliver dense, tongue-twister verses. Of course, titling a track after Earl Sweatshirt, one of hip-hop’s most skilled and enigmatic artists, dramatically raises expectations, but Jenkins does not disappoint. The reference to Foreman’s superiority in boxing and his business success is especially apt, and cleverly celebrates Mick’s enduring popularity and his impressively uncompromising output. As the two recently-released or more EPs have shown, Jenkins is keeping himself busy and disciplined, but he resists making a show of himself. He keeps a relatively low profile, which some people inevitably misinterpret as languidness. The shining line of the entire track, though, comes at the very end, and in avoiding the easy mic drop Jenkins is able to redefine fans’ expectations. “Might miss a few mills to cook up some heat/ You know how it be,” he utters, before both he and the instrumental fade out. In many ways this is the core statement not only of “Earl Sweatshirt type beat,” but of Mick’s spirit at large — he is not in this line of work to make commercially viable pop rap, and he gets far more mileage out of recording a strange, unadvertised release like this.